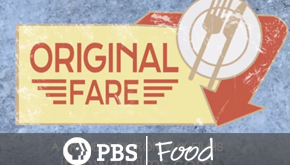 Premieres October 14 on PBS. Check your local listings. 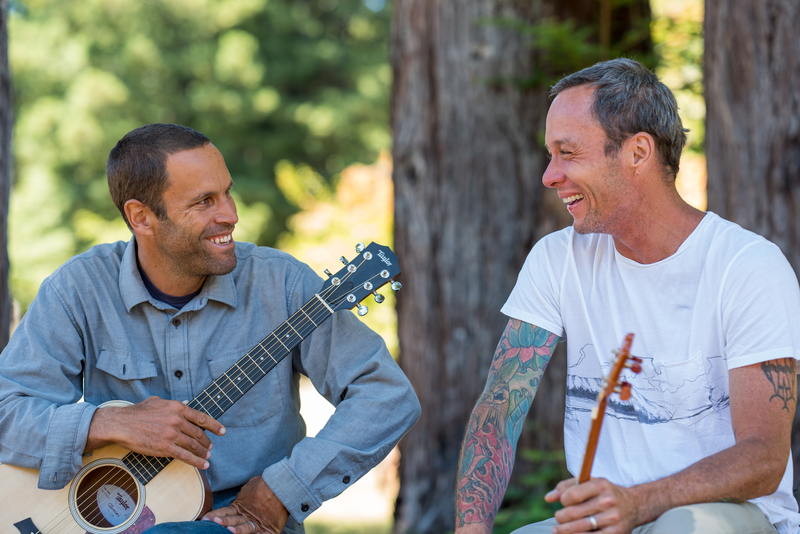 North Shore’s Jack Johnson, singer-songwriter, surfer and ocean activist, reveals the influence his father had on him and shares those memories on a road trip in California. Learn how to make three coffee shop favorites even better at home using more healthful ingredients. 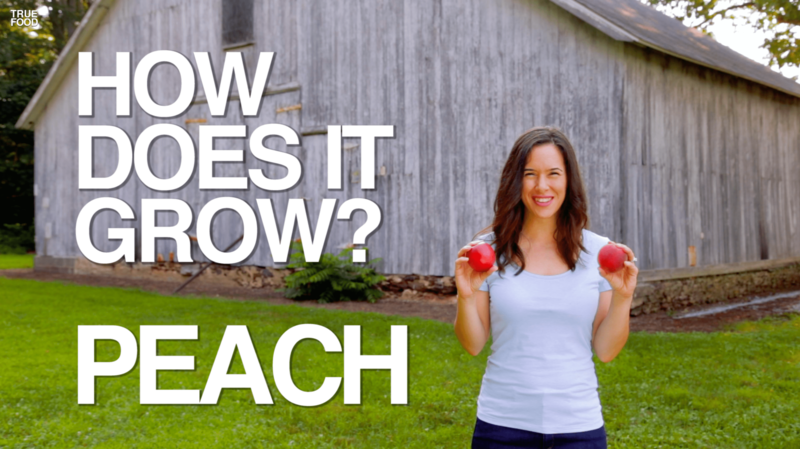 Do you know the difference between a peach and a nectarine? (Wait, is this a trick question?) And what is the point of peach fuzz anyway? 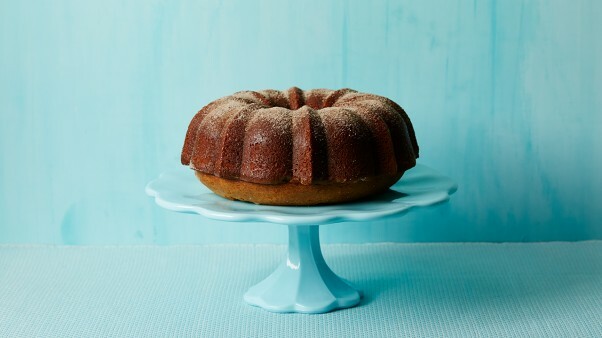 This cake calls for a whopping cup of basil! Garnish with some berries or fresh basil. 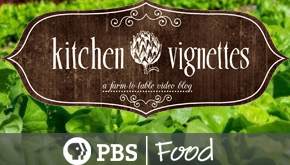 Kitchen Vignettes is a farm-to-table video blog by Aube Giroux. ChefSteps is here to make you a better cook. 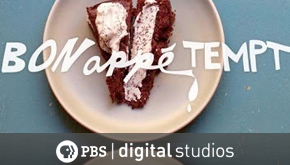 We don’t tell you how to sharpen your knife or make macarons from scratch, we show you. We can help you cook smarter. 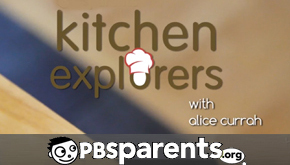 The best family-friendly recipes from Kitchen Explorers with host Alice Currah. 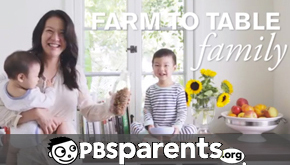 This show features elegant foods for children and families that are both tasty and beautiful. 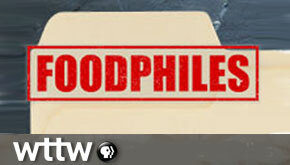 WTTW’s original web series FOODPHILES introduces us to Chicago-area chefs, restaurateurs, bartenders, and baristas. 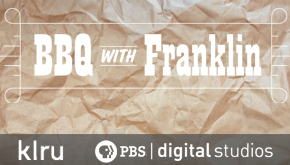 BBQ nerd Aaron Franklin explains why exceptional barbecue doesn’t have to be complicated. 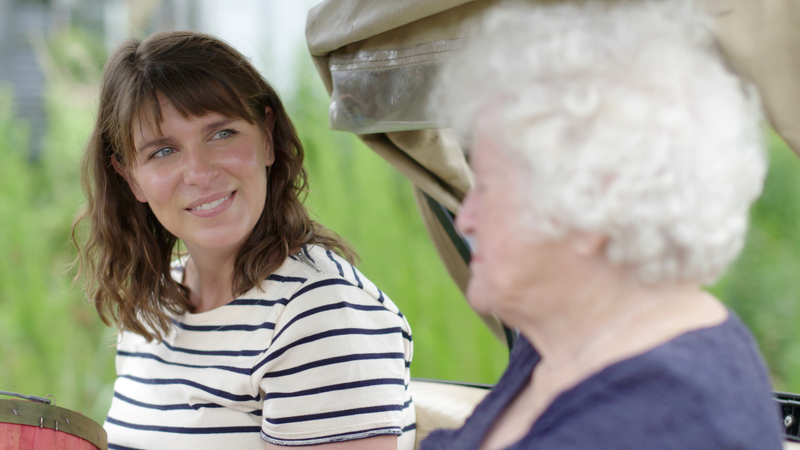 Watch the latest episode in this irreverent web series from award-winning food blogger Amelia Morris. 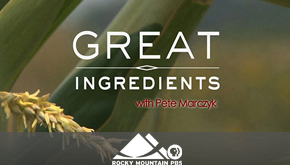 Grocer Peter Marczyk explores exceptional food grown in Colorado in this new web series from Rocky Mountain PBS.